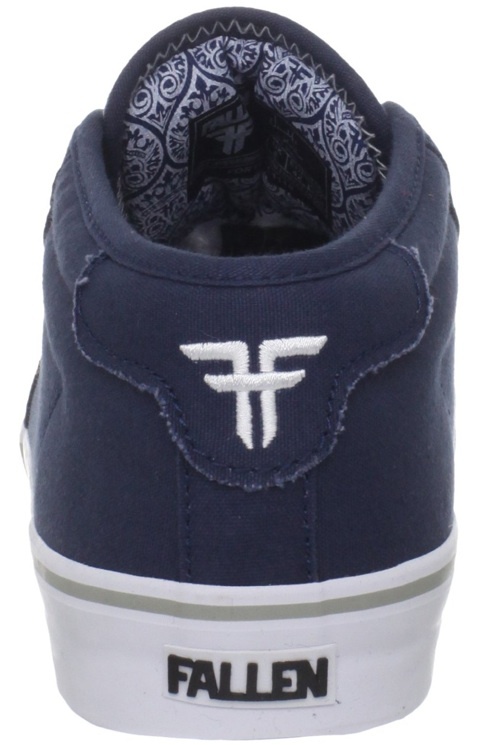 The Forte Mid is the slightly taller version of Fallen’s traditional low cut skate shoe. This time we’ve got one in a Vegan colorway, after several season without. 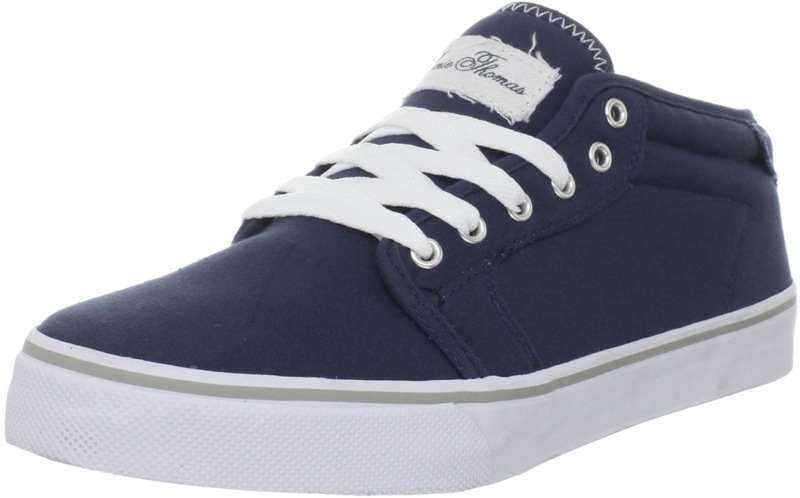 The all canvas upper is slim, but has light weight and ample padding in the tongue and collar. Standard vulcanized soles have a great board feel. A look in side reveals the typical high style of a shoe that is nothing but low key and functional on the outside. Here is a chart to help find the Vegan model. Endless has no way to get a direct link to the correct color.